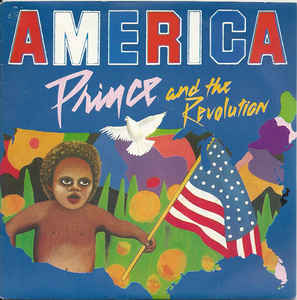 "America" is a song by Prince and The Revolution. It was the final US single from the group's 1985 album, Around the World in a Day and is a sardonic attack on the mid-1980s United States, referencing Communism, and worrying about nuclear war, a common theme in Prince's lyrics in the 1980s. 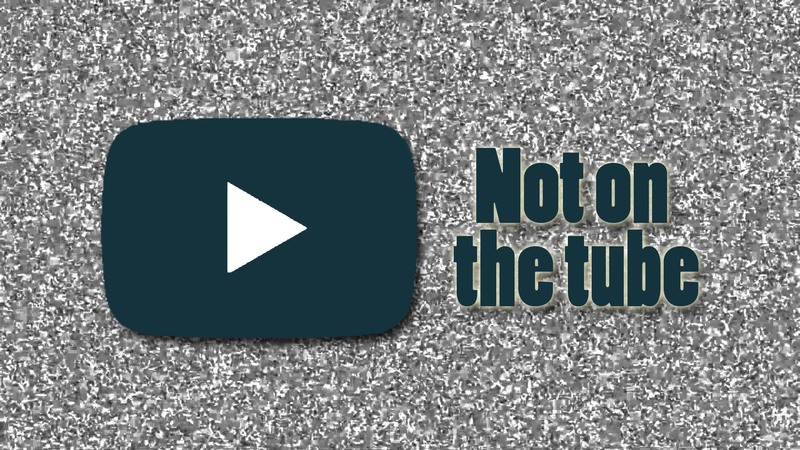 The song begins with the sound of a record starting and stopping, as if being cued by a DJ. This leads into a guitar solo and a rising synthesized flute line. The main tune is standard rock and roll and fades out at 3:40. The 12-inch single extended version is notable for being over 21 minutes long and including various instrumental solos. 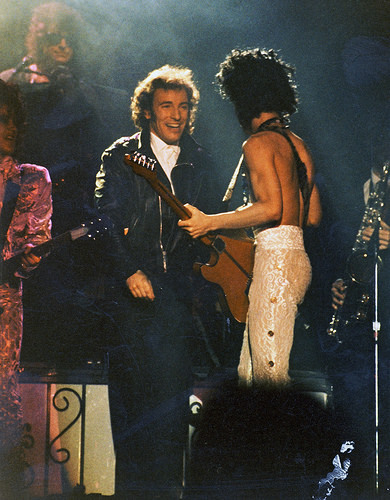 The song fades just before the audio tape ran out, as Prince and the Revolution had jammed the song out until there was no more room on the tape. The video for this song, a 10-minute live version, was shot on October 27, 1985 during a "One Off" performance in Nice, France at Théâtre de Verdure and shown on MTV during an entire segment dedicated to the single. This would be the first televised interview that Prince gave since 1980 on American Bandstand. The segment included a live rendition of "America" and a one-on-one interview with fans surrounding Prince. Teacher, why won't Jimmy pledge allegiance?